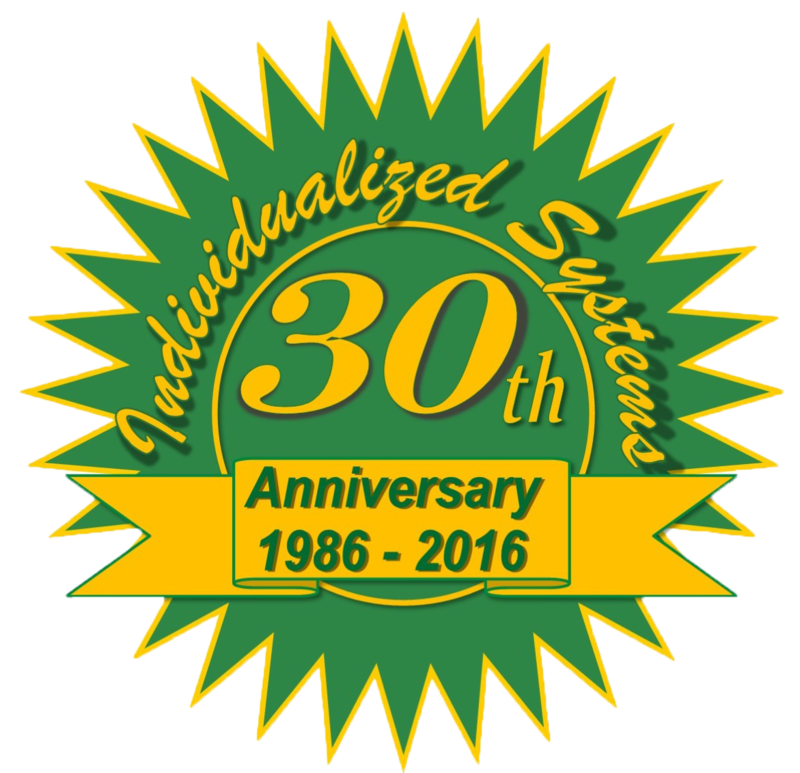 Individualized Systems is a minority-owned business which has been operating since 1986. Started part-time in my home, we have grown steadily over the years and, in 2007, we finally realized our long-time dream of owning our own building. 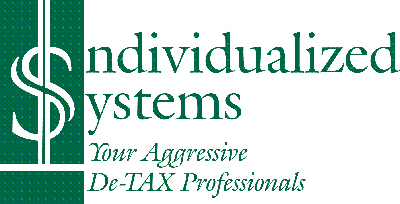 Individualized Systems is always ready to help you save taxes and grow your business.